It is going to be an epic weekend! The hills are covered in real snow that feel from the sky, you and your buds plan to hit the slopes hard. And after that long day bombing down the hill it hits you, time to get some grub. But, after not winning big on the penny slots last night, paying for transportation and lift tickets, this meals gotta be on a budget. Scope out our favorite places in South Lake to dine on a dime! 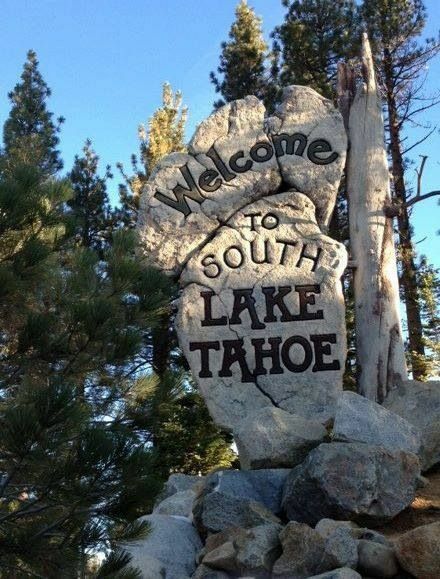 Tahoe Brewery – This is not to be confused with Stateline brewery! Tahoe Brewery has a traditional menu with OK prices, but it’s the pizza to go here for. Some of the best pizza in town and a large pie is enough to feed all your friends. Be sure to grab one of their in house brews while you’re there. Riva Grill – Another spot you wouldnt traditionally go for a deal of a meal, however if you pop in to happy hour in the bar from 4:00-6:30 PM appetizers are half off. Generous portions and plenty to choose from, three people can get in and out without breaking the bank. Margarita’s Mexican Cafe – While South Lake Tahoe isn’t necessarily know for the Mexican fare, this place is one of the best in town. Fasta Pasta – Authentic Italian and hearty portions – Fasta Pasta is the perfect place for a hot plate that will inevitably leave you with left overs for your next meal.